The Sapphire is an unbelievable fast racing car with a striking bleu colour and tinted windows. Its green details give it a spectacular appearance, popular with the public. Its wide sportive wheels provide a good roadability, whilst its powerful engine contributes to its speed. No other racing car takes sharper turns than Sapphire, making it a dreaded opponent. 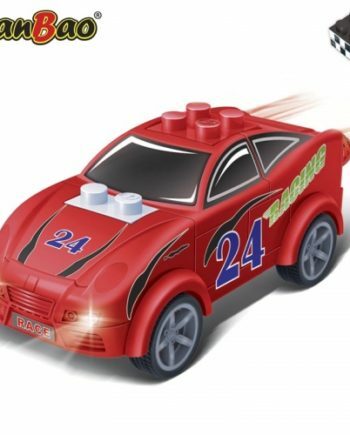 Now experience this unique racing car yourself. 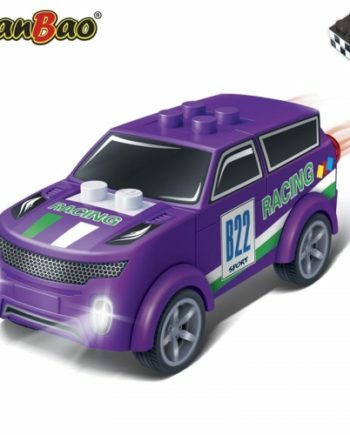 Create a world of building blocks and virtual reality, and start racing with this terrible fast racing car! 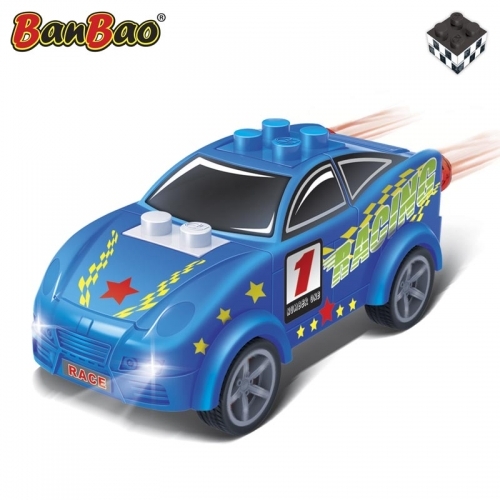 Build the Sapphire with the building blocks of BanBao. 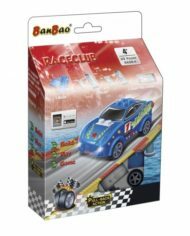 Sapphire is one of the sixteen amazing racing cars with pull back action of the BanBao Race Club series. Using an iPad, iPhone, Android phone or tablet you can scan the card included, to let the car come virtually alive on your screen. 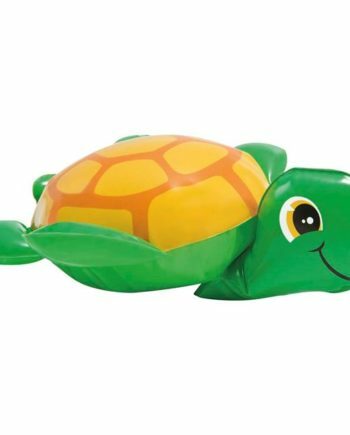 Scan the included track and start racing! 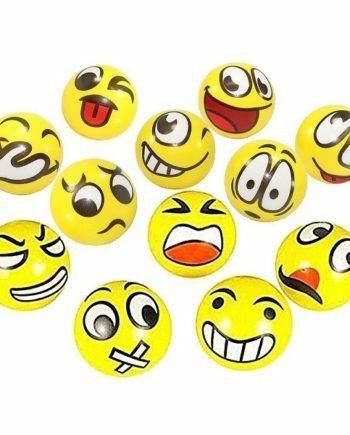 Collect all models and race alone or against your friends! 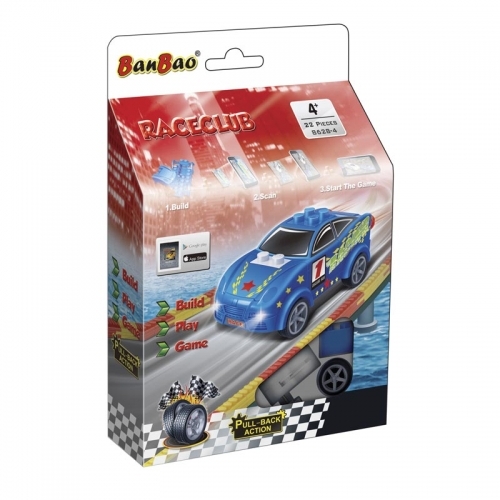 This toy set consists of a racing car, called Sapphire.